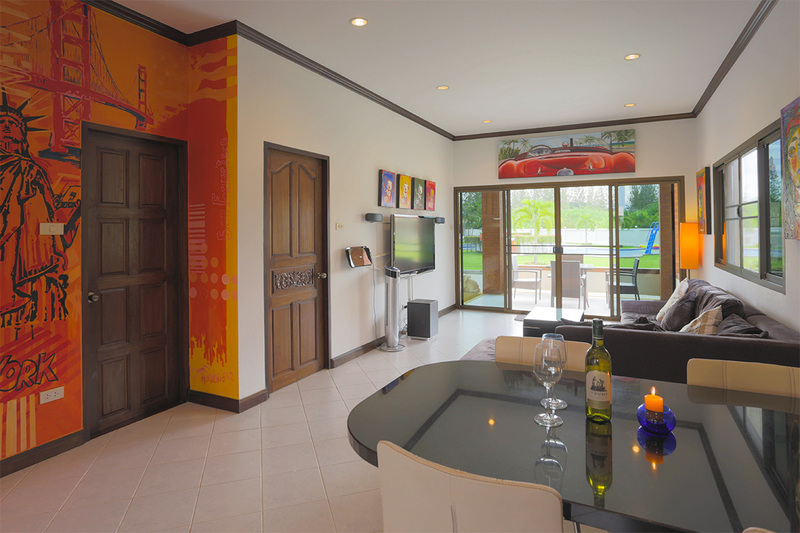 This stunning villa is located in the largest area of the resort and has close access to 3 swimming pools. The Villa offers a fully equipped kitchen with dishwasher, coffee machine and microwave. The living room area is extended with a terrace in front of the house with a beautiful view over the garden area and the joint swimming pools. There is also a smaller terrace on the backside of the house which makes it possible to choose it you want sunshine or shadow. The living area is on one floor with 2 bedrooms, 1 bathroom and kitchen and living room.